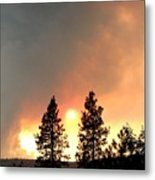 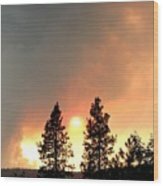 On August 1, 2009, the Terrace Mountain Fire near Kelowna and Okanagan Lake in British Columbia, Canada spread considerably, forcing the evacuation of more than 2,700 residents of West Kelowna, this being the second evacuation for some. 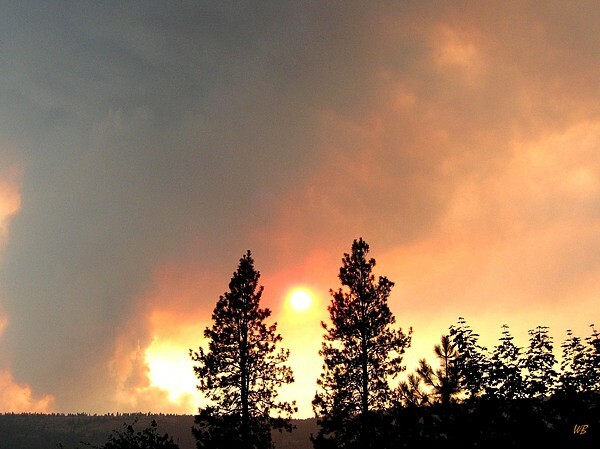 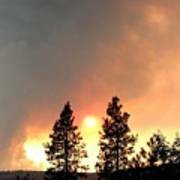 The fire grew by 2,500 hectares overnight, so as of August 2, 2009 it is over 7,000 hectares in size and spreading. "Terrace Mountain Fire 2"